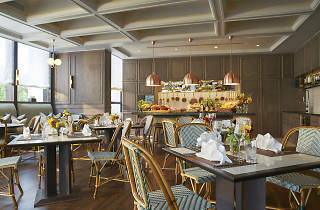 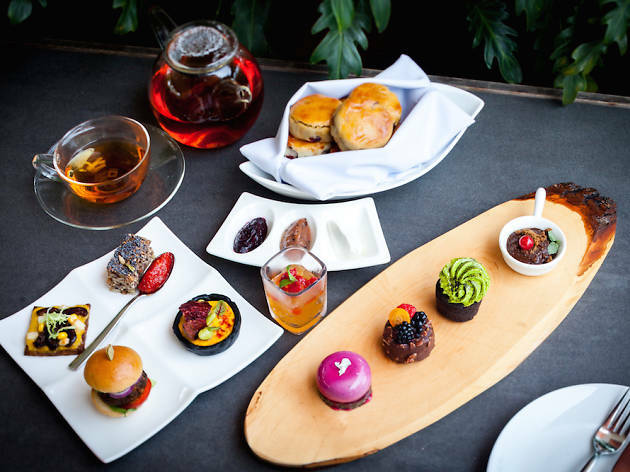 Chef's Table at Capella now proffers a healthier alternative to its classic afternoon tea experience – perfect if you're looking to indulge without going big on the calories. 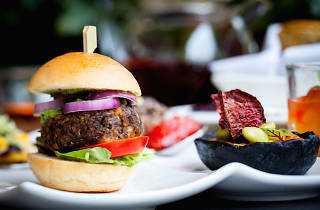 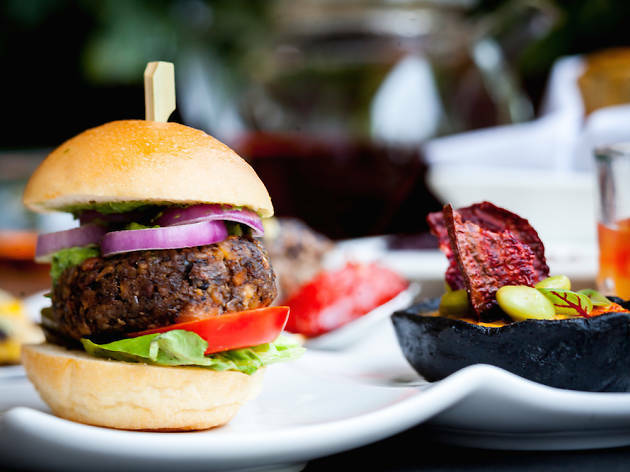 Their 100% plant-based, gluten-free and refined sugar-free Wellness Tea menu boasts items like tempeh portobello sliders and cranberry scones with raspberry chia jam and whipped coconut cream. 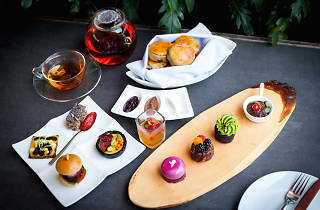 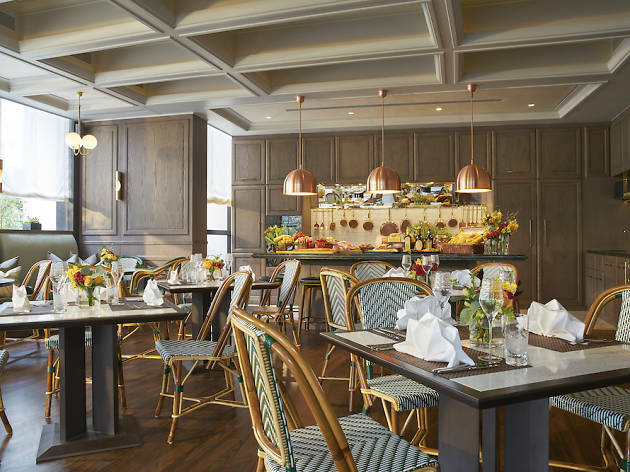 Helmed by chef Sandra Lim – a certified raw food chef – and chef David Siena – the culinary director of Capella – the game-changing high tea menu is available every Friday alongside Chef's Table's usual offerings.